Let us help you with your custom Web Design and Search Engine Optimization. (SEO) We are an Orlando Web Design and SEO Agency specializing in Unique, Professional Websites and Internet Marketing. Increase traffic to your website and get more leads. Whether its SEO, PPC or Social Media, we can handle it all. Get a free Website Design or SEO quote today. Contact us today for a one on one website evaluation and quote. Experienced, Professional and Cutting Edge. Web Design, SEO and Internet Marketing Experts. 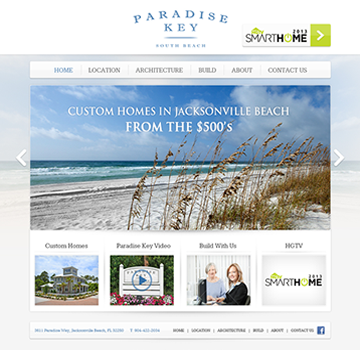 Award Winning Website Design. Creative, Cutting Edge and Explosive. We are here for you. 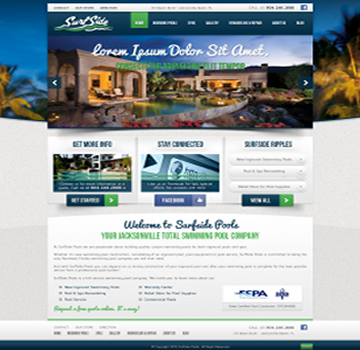 Take your website to the next level. Increase traffic and sales. Get on Page 1 of Google now. We can help. Full branding and internet exposure for your business. Engage with your clients today. With over 30 years of combined experience we can handle your business needs no matter how big or small. Facebook, Twitter, LinkdIn and more. Promote your site via social media. We can deliver your needs. Pay Per Click and Display ads for Google, Facebook and Microsoft. Let us manage your account and see the difference today. 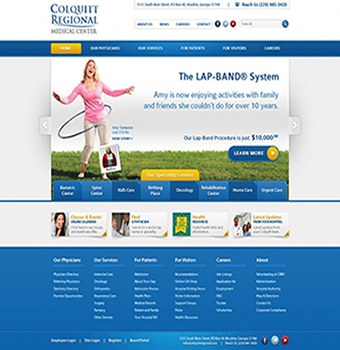 View Samples of our latest Web Design work. Looking For Fresh Website Creation Tips? Check These Out!